The Section 184 loan can be used to purchase a home on your reservation or in participating fee simple areas off of your reservation. Even if you now live far from your reservation, you may still be able to use the Section 184 loan benefit to purchase a home. For example, you are an Alaska Native now living in Los Angeles. Because the whole State of California is open to the 184 program; you can use it. However, be advised that the 184 program is for owner occupied homes only; no second homes or investment properties are allowed. 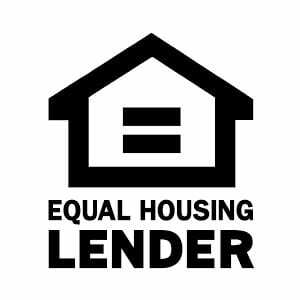 The Section 184 loan is very similar to an FHA loan, but because it is reserved for Native Americans it is much less expensive and is more flexible than an FHA loan.